We understand and appreciate that our coaches are volunteers and commit a significant amount of time to our athletes. To ensure that our coaches are prepared to teach football skills and to adhere to ethical requirements of coaching in minor sports, we require our coaches to complete an NCCP training course. If you are a beginning coach involved at the Atom or Pee Wee level you need to complete: the on-line Community Sport Program through Football Canada (the cost is $85 and reimbursable by SAMFA); in addition to the half day workshop for the specific level you are coaching. If you are coaching Bantam or Midget you should take the Competition Introduction- Position coach clinics. The Clinic “season” is typically each Spring, with NCCP courses being offered anywhere from January to April mostly. Please visit Football Alberta to find out when the NCCP clinic is being offered. You may also want to visit Coaching Association of Canada (NCCP) to find out more about what the NCCP entails. A Vulnerable Sector Criminal Check will be required at the beginning of every season for all coaches,trainers and equipment personnel. Over this season and the next, the "Safe Contact" Module will be required as well for all coaches under the Football Canada umbrella. Football Alberta is currently offering Safe Contact Courses and will continue to do so until all coaches have obtained the certification. The intent is to have all current assistant coaches completed by 2017. All Head Coaches are required to have Safe Contact for the 2016 season. Football Alberta is scheduling NCCP Safe Contact courses in the Edmonton Area. Please remember all coaches are required to take this course prior to the start of the 2019 season. See more information on the NCCP Safe Contact course. While in training all coaches must also take the free online e-learning module called: “Making Headway in Football.” This 45 minute course is free at www.footballcanada.com. We have moved the registration online and it is fast and easy. Please sign-up today as these will be the only Safe Contact courses offered in the Edmonton area and all coaches are required to take it if they haven’t already. All coaches regardless of what they have taken in the past must take the Making Ethical Decisions course, Making Headway Course, as well as the Safe Contact module. All courses are now mandatory from Football Canada . Please register your intention to coach using our registration system. Once registered, let our VP Coaches & Member Relations know that you have done so. Please contact the VP Coaches & Member Relations if you require more information or if you have any questions. Complete successful on site evaluation. This is done by a trained Evaluator. Workshops will take place to train Regional Learning Facilitators to travel to the leagues in the various regions of the province this spring. These Regional Learning Facilitators will be trained as Evaluators who will have the capability to do Evaluator workshops for qualified head coaches. 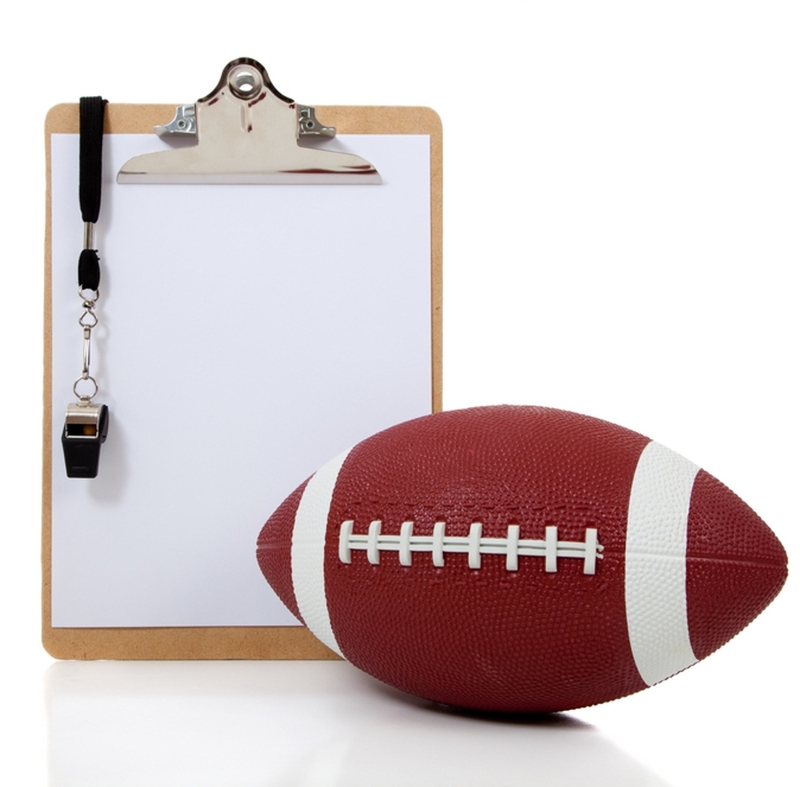 Football Canada is completing the requirements for Coordinator training in the Competition Introduction Stream. The proposal is to have the Coordinator trained in two relevant areas as well as advanced systems and a coaching mentorship module. The proposal is to have the Head Coach be trained in three positions (at least one being on the opposite side of the ball from the others) as well as the Evaluator training and advanced tactics and systems.